Four "Strawberry Benches" are to be installed in the business district, which will transform the sun's energy into charge for your phone, as well as providing local area information and offering an emergency call button that will connect you to emergency services should they be required. 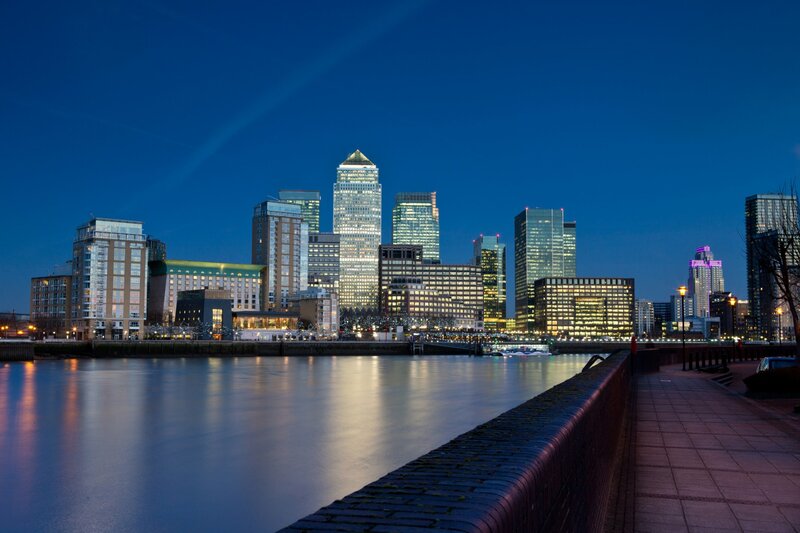 The benches were created by Strawberry Energy as part of the Canary Wharf Group's Cognicity Challenge, which was set up to identify and pilot smart technology on the estate. 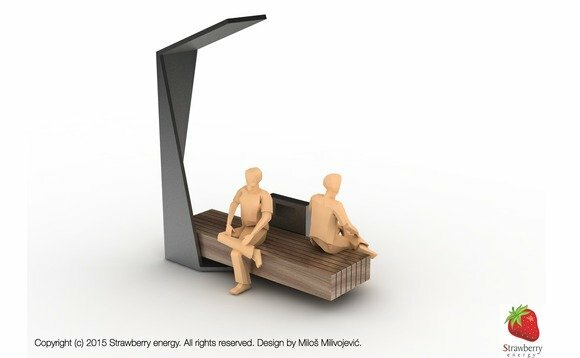 "We developed the Strawberry Bench as part of a modern smart city that cares for its residents, commuters and visitors," Strawberry Energy founder Milos Milisavljevic said. The benches are set to be installed later this summer and a Strawberry Energy spokesperson confirmed that they are in talks to see similar benches with features to suit various customers roll out across Britain, including in other commercial areas and boroughs of London. “Our everyday needs are changing at an incredible rate to keep up with advances in technology," Milisalvljeic added. But the best part of this news is that the benches will even work in London's admittedly unpredictable weather. The Strawberry Tree Black is designed to support up to 2,000 10-minute charges per day in London's weather and up to 4,500 10-minute charges per day at periods without sunshine thanks to a 350Ah battery.